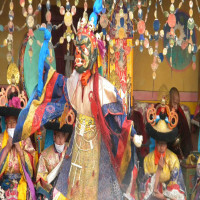 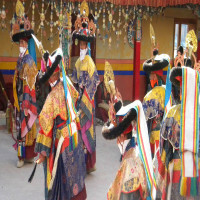 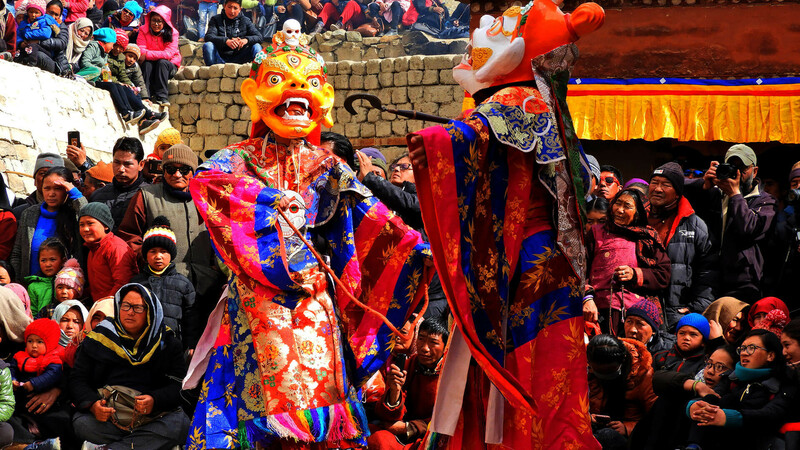 Colorful dance dramas performed by the monks is a delicate site to look at and is also very appealing to the eyes of people. Every festive quotient is literally enlightened by the monks performing with the bright robes and masks which are eye-catching and fun-filled at the same time. 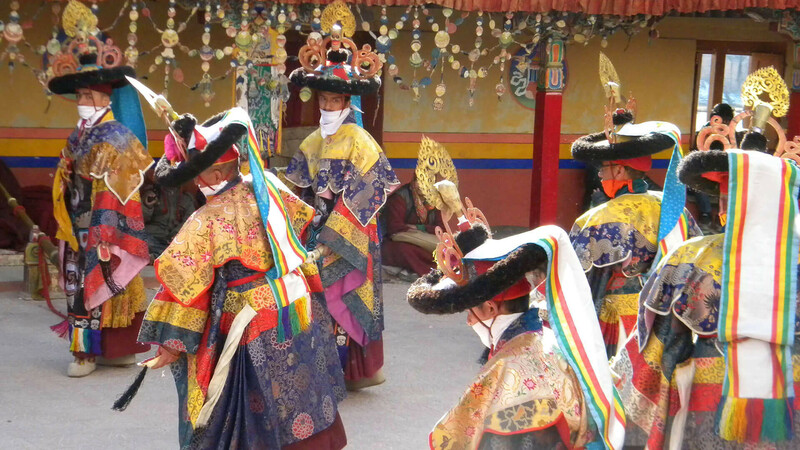 This festival has the similar kind of vibe. 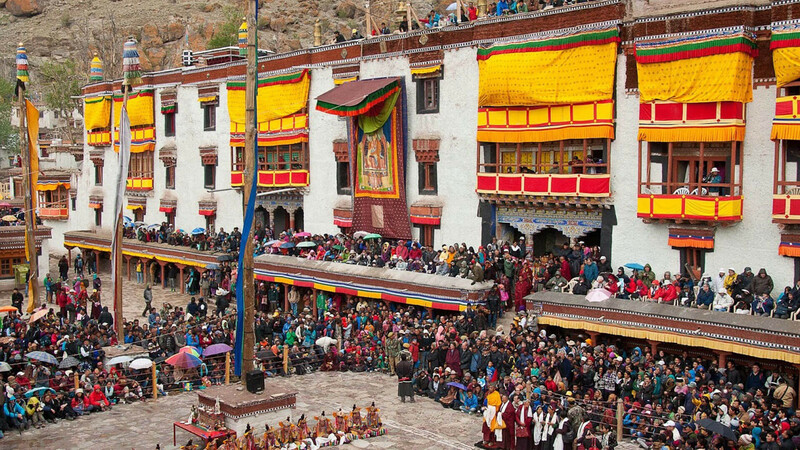 The festival is celebrated for the birthday of a Tibetan saint-scholar named Tsongkhapa who was also an epitome of Buddhahood. The celebration happens on a grand scale where people are dwelled in joy and fervor. 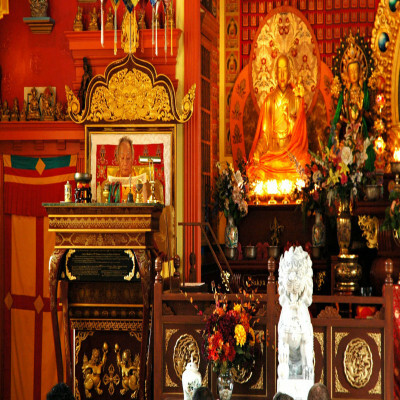 Monasteries and other building are decorated and enlightened for the occasion when people meet their friends and families and have feasts with them. 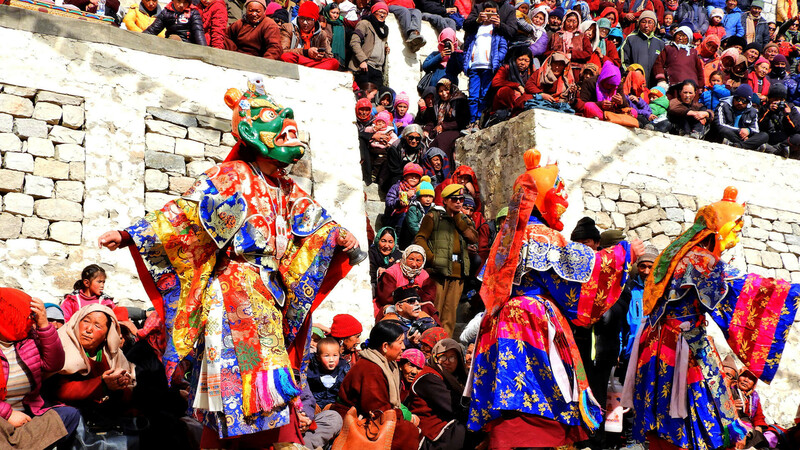 Also, this festival marks the beginning of New Year celebrations of Ladakh. 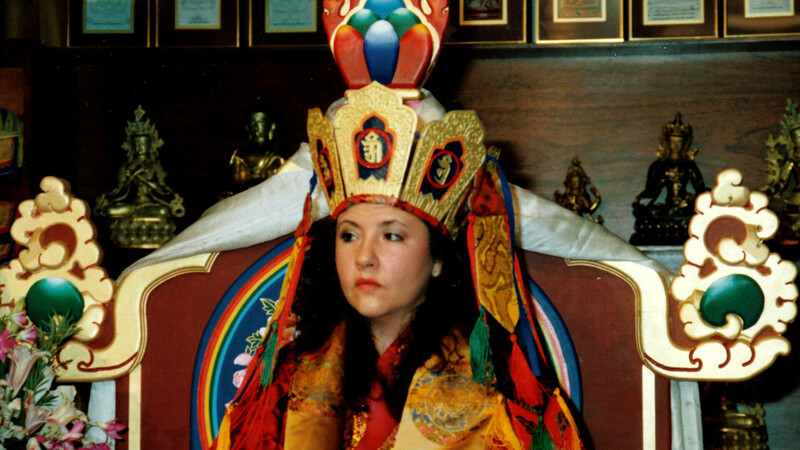 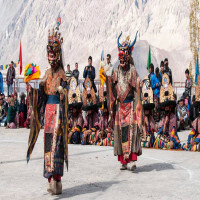 How to reach Galdan Namchot? 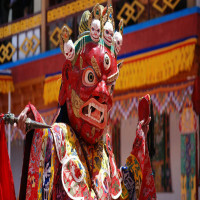 Galdan Namchot is celebrated in the Leh-Ladakh region of the state of Jammu and Kashmir. 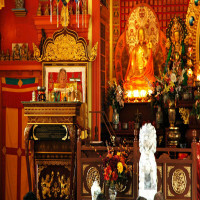 It is one of prominent festivals celebrated in the Buddhist region. 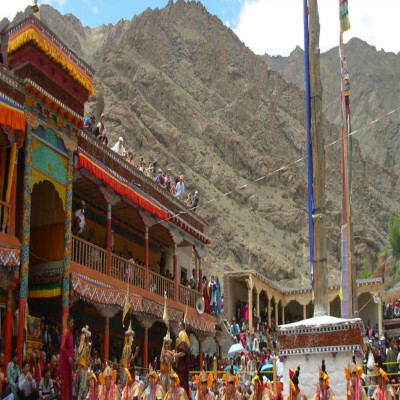 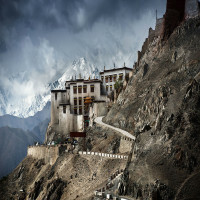 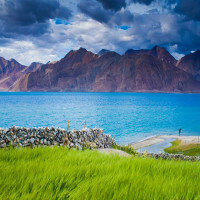 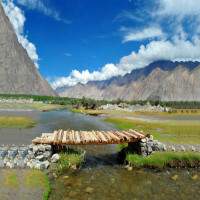 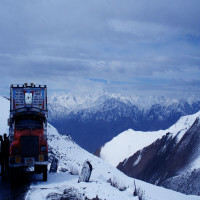 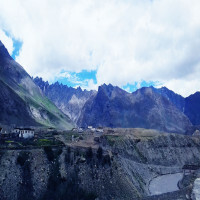 People can reach here by road travelling to the nearest airport or railway station which is Leh and Tawi respectively.